To preserve user data, our un-installers will not remove some files from your computer. Occasionally, these files can cause problems when updating to a newer version of the plugin. We'll need to manually remove them to see if they are causing the problems you are experiencing. Navigate to the following directories and delete the AirEQ Premium or E2Deesser plugin files. 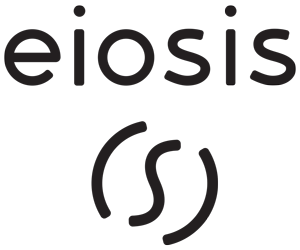 Go to /Library/Application Support/Eiosis and delete the AirEQ Premium or E2Deesser folder. Go to /Users/<Your Name>/Library/Application Support/Eiosis and delete the AirEQ Premium or E2Deesser folder. If you have made user presets, make a backup before deleting this folder.